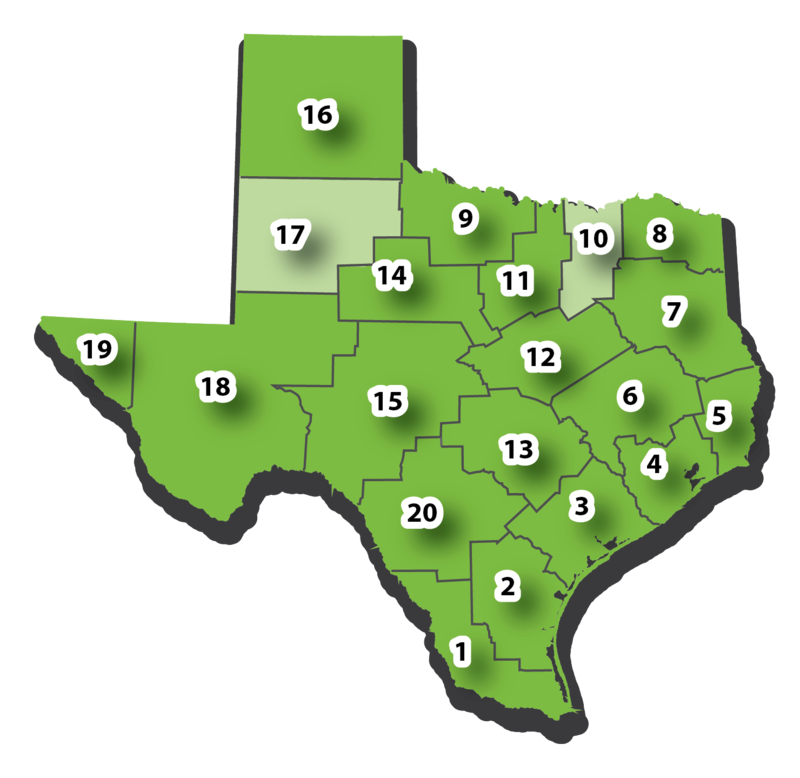 DMAC Solutions is fortunate to have many regional ESC partners from the Education Service Centers in Texas. Below you will find their information including the representative(s) dedicated to providing DMAC information and support locally for each region. Support is always just a click or phone call away! Click here to contact the DMAC staff directly or visit our Resources page which includes the user manuals for each application.